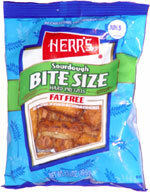 Taste test: These were fairly large pretzel nugggets. 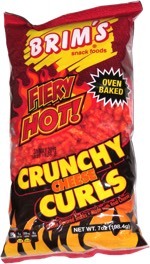 Great crunch, very salty. All the salt was on one side. They had a light feel in your mouth. Pretty good. This snack was discovered at Nothing Over $1, Chestnut Street, Philadelphia. Review published .